Open communication with renters – Your tenants will usually be the first to notice any issues as soon as they arise. A crucial key to saving your apartment from major water damage is keeping an open line of communication with renters. Perform regular maintenance on rental units – Even the smallest leaks have the potential to cause major water damage if not repaired soon enough. Whether it is between lease agreements or every other month, it is critical that the unit is regularly checked for any issues that can cause future problems. Learn some basic water damage repair – As a landlord, you can cut down on cost and turnaround time by learning how to repair appliances or structures that typically cause water damage. Some of the most common water problems are caused by leaking faucets, blocked drains, or broken pipes. 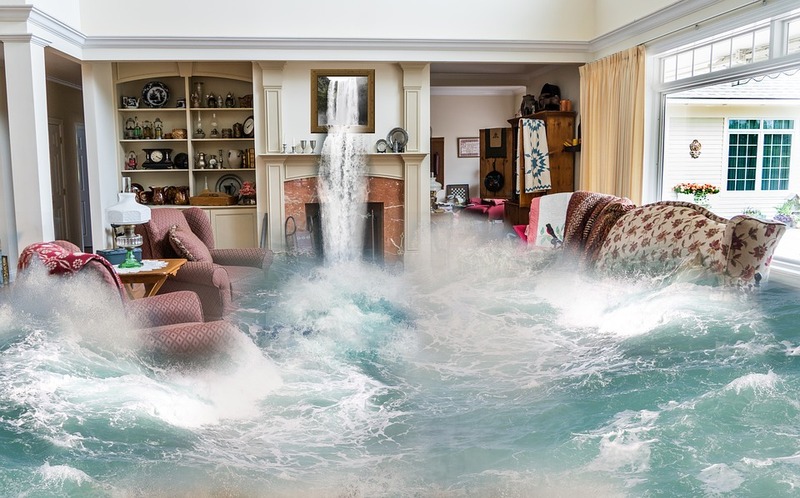 The more you know, the faster a problem can be resolved when it comes to emergency water damage. Follow our tips to save your rental unit from severe water damage. DKI Services is always ready 24/7 to provide an immediate response to severe property damage. Read more about how we provided emergency water damage restoration to Landon Park Apartments caused by unexpected, record-breaking rainfall.